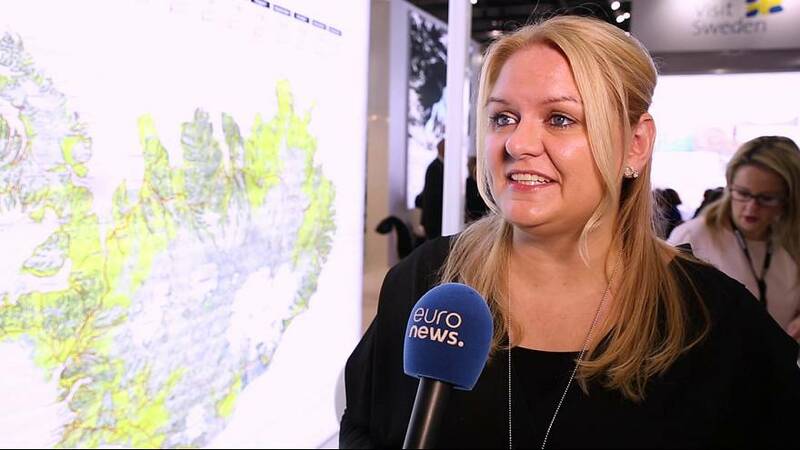 At the World Travel Market 2016 in London, the leading event for the global travel industry, euronews spoke to Inga Hlín Pálsdóttir, Director of Visit Iceland, about the promotional effects of the successful EURO 2016 campaign of the Icelandic national football team for the country’s tourism industry. The football was amazing for Iceland; people were looking up Iceland as a destination as well. It was not only about the football. They were looking at activities, hotels, accommodation, and so on. We really saw an increase. I talked to tour operators we looked at their websites and everything and people talked about 20 per cent increase in people booking tours to Iceland at the time. But we could also see while the games were happening 50 per cent increase in people looking at the websites. So, it had a really good effect and it was like something really unexpected for us but we really enjoyed it.